Welcome everybody to another the "Neoscream's Life" post. 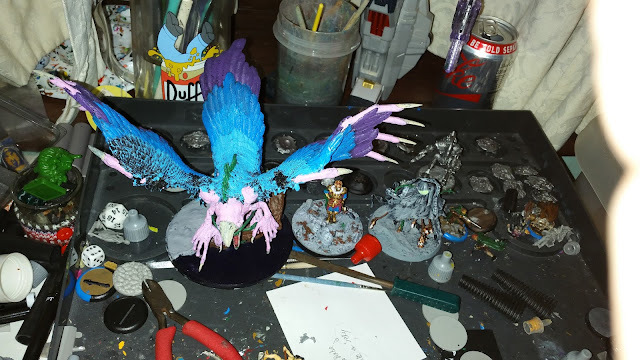 This is my weekly post of life, what games I have been playing, what I have been painting and what I have watching and reading. 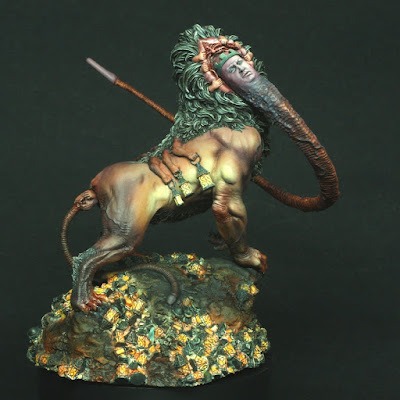 This week's opening pictures are of the Lion God. On Monday evening I went down to Wargames Workshop MK for the third part of the Frostgrave campaign. Sadly I did not do too well. My Wizard only went up one level again making him level four and I only got one treasure. 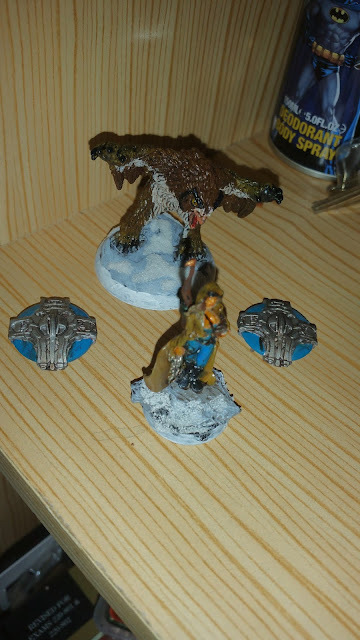 I had to spend 100 gold so my Captain could fight the next game and I had to buy a new Warhound as the last one died. 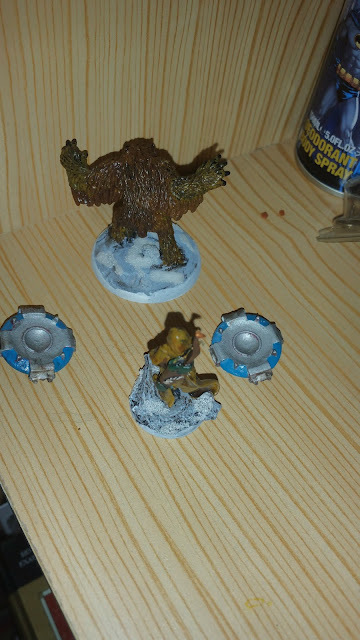 I did finally got my second Owlbear (bear) at the start of the game, but still no Zombie. I have been busy with work mostly during the work. Apart from Frostgrave, Cardfight Vanguard and a rumour at work (I will not be talking about it here) not much happened. However I will now be going to Salute this year which I was originally not due to work and money. There was no HeroClix last week due to work. 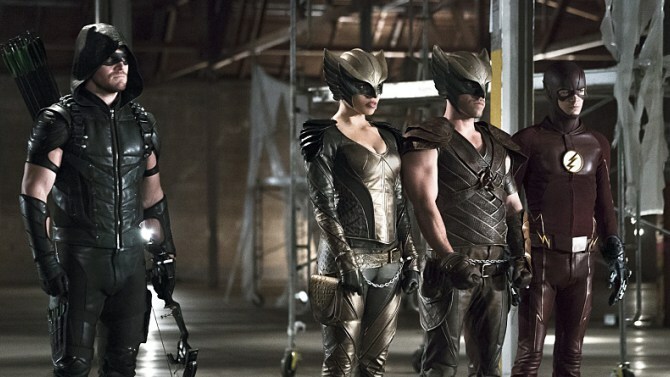 This week's scenario is meant to be "Avengers Assemble". 500 points, must be a Avengers themed team (which includes things like West Cost Avengers). 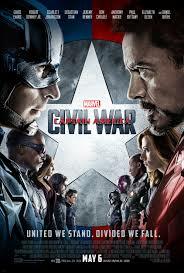 You cannot use characters from the Captain America Civil War film. However there is a chance that this will be pushed to next week due to work. On Saturday I went down to Wargames Workshop MK for a Cardfight Vanguard Tournament. As I managed to get a couple of new cards on the day I decided to try out my new (upgraded) Nova Grappler deck. Sadly I lost all my tournament games, however they were all close games and there was some BAD luck with draws too. Also the two none tournament games I had I won with them. I just need to get the cards that I am missing like more grade three Victors and Dansharks and the new critical trigger, to make it work a lot more better. For this post I have for you all is two more UFOs from the XCOM board game, plus my Archer and one of the Owebear from my Frostgrave. During the week I managed to finish painting six Zombicide figure. 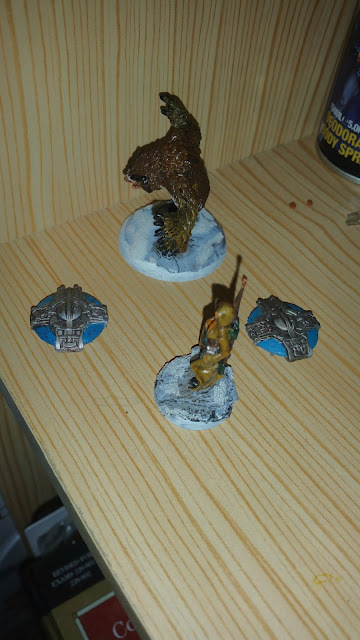 I also under coated a Warmachine figure and sixteen more XCOM board game ships. 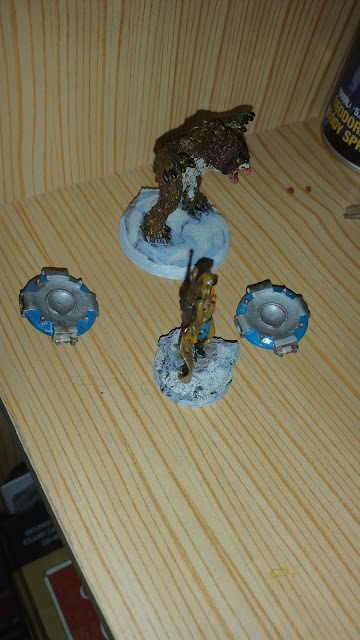 In the next "Gaming News from Neoscream" post I should have for you all the other Owebear and the Warhound from my Frostgrave and two Regult Battlepods from Robotech RPG tactics. 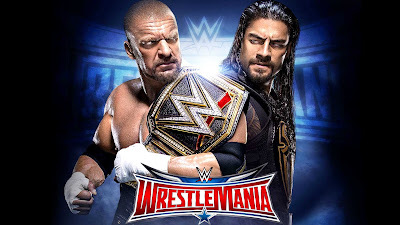 Watched: Part of WWE Wrestlemania. Watched: Rest of WWE Wrestlemania and that week’s episode of WWE Raw. Watched: Episodes 11 and 12 of season four of Arrow and episodes 10 to 13 (final) of season two of Daredevil. Watched: That week’s episode of Weekenders and that week's episode of WWE Smackdown. Watched: That week’s episode of Weekenders XLBS, episode 11 of season two of Flash, episode 2 of Legends of Tomorrow and episode 19 of Cardfight Vanguard G GIRS Crisis. Brought: Birthday gifts for my mum and a friend and more folder sleeves for the Kingdom Death Monster gear cards. Both the Dung Beetle Knight and the Flower Knight expansions for Kingdom Death Monster. Birthday gift for my mum. Birthday gift for the Headache. More folder sleeves for the Kingdom Death Monster gear cards.